Learning an instrument keeps your mind sharp, opening up a new world of neurological and emotional connections. It is an excellent source of relaxation and can help to remove stress from our busy everyday lives. The guitar is an excellent choice: a beautiful instrument that is unrivalled in its versatility as a solo instrument as well as its place at the heart of most ensembles. Come to the London Guitar Institute to get your guitar journey started and make fast progress whilst enjoying every step of the way! Our master guitar teacher, Stefan Joubert, applies his vast experience as a guitarist and teacher to make sure that learning is effective and enjoyable for everyone. Catering specially for adult learners, our guitar lessons in Belgravia will make the learning process fun, easy and satisfying for everyone. 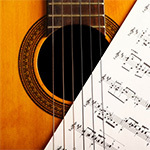 Perhaps you’re completely new to the world of the guitar or even music in general? Have no fear! Our professional guitar tutor in Belgravia will help you to build up a really solid technical foundation so that you can progress quickly. Everyone can sit in front of the computer and learn a few chords on the internet these days but this won’t give you the expert knowledge and guidance you really need to become a confident and masterful player. It is important, perhaps especially as a beginner, to make sure you’re learning from the best so that no bad habits develop and you create the foundation required to move onwards and upwards. Even if you’ve taught yourself the basics or have taken lessons previously, there is only one way to really progress and that’s with lessons from a professional tutor. Stefan will be able to help you build on what you’ve already learnt, giving you essential structure and guidance for your practice and learning so that you can make quicker progress. Perhaps you’re interested in learning rock guitar? Building a solid technique is the core foundation for this style and will help you to become the most proficient and wow-worthy rock guitarist. 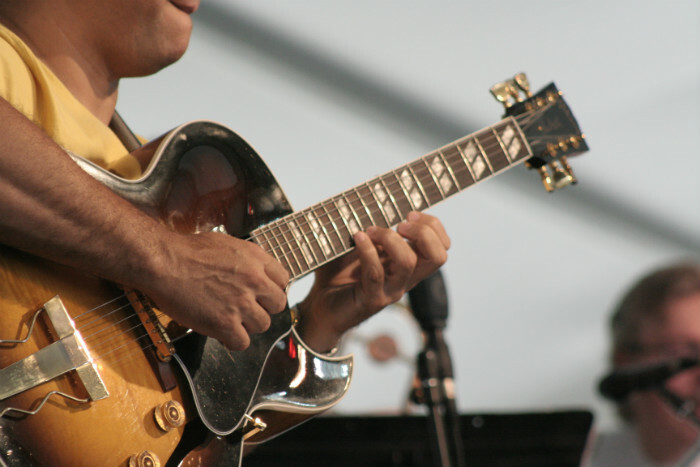 Learn the secrets of improvisation, how to understand modes, master the pentatonic scale, how to phrase and so much more. Stefan will tailor-make a learning and practice schedule for you depending on your current skills and future aspirations so that you will make the most amazing progress. 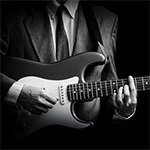 Whichever genre you’re most interested in, be it rock or something else, it is always beneficial to explore the other capabilities of the guitar to continue building understanding of the instrument and a wider range of skills and technique. 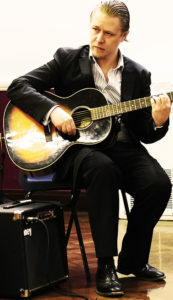 Other genres you might want to look at, in which we specialise at the London Guitar Faculty for Adults in Belgravia, are: Classic guitar, Jazz guitar, Acoustic guitar, Blues guitar, Metal guitar, or Bass Guitar. Start your journey to becoming a confident and proficient guitar player with simply the highest-quality lessons available in Central and Southwest London. 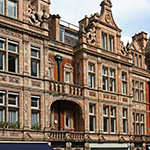 Our location in Mayfair is just a convenient 5-minute taxi ride from Belgravia, SW1X, SW1W.